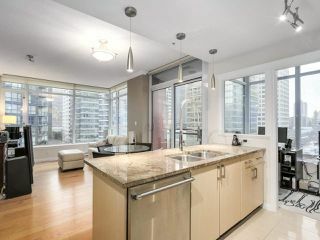 THE RITZ in Coal Harbour! 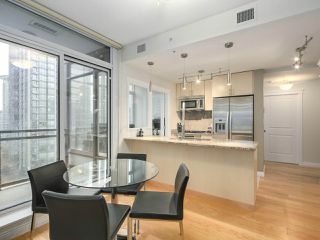 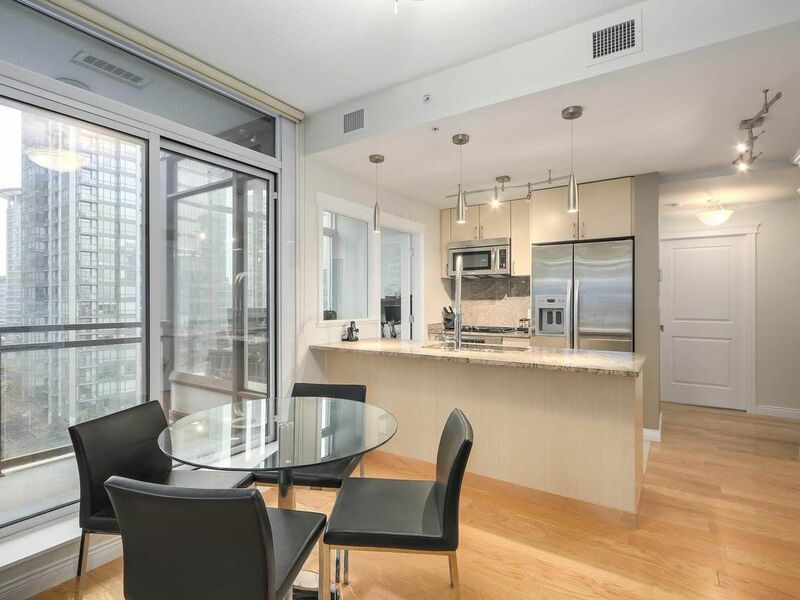 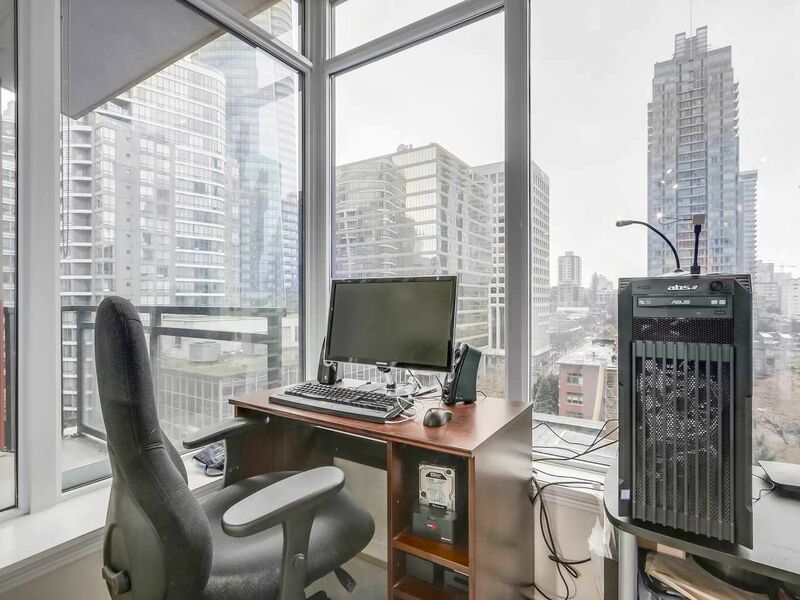 This bright corner unit on the 12th floor features a solarium, den and balcony! 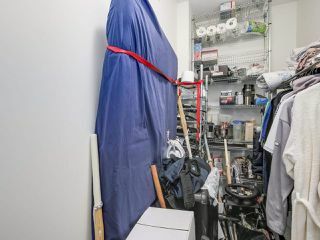 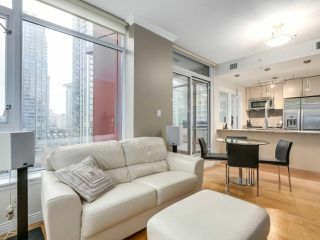 Floor to ceiling windows make this suite bright and cozy with all the expected modern amenities including air conditioning, 9' ceilings, granite counters, S/S appliances (Decor/Viking wall oven, Thermador gas cooktop & dishwasher, upgraded faucet - K7 Semi-Pro Pull-Out) & insuite laundry (Miele). 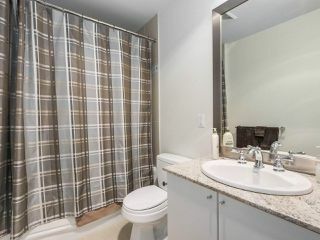 Recent upgrades include new hardwood & tile throughout, crown moulding, fireplace and blinds. 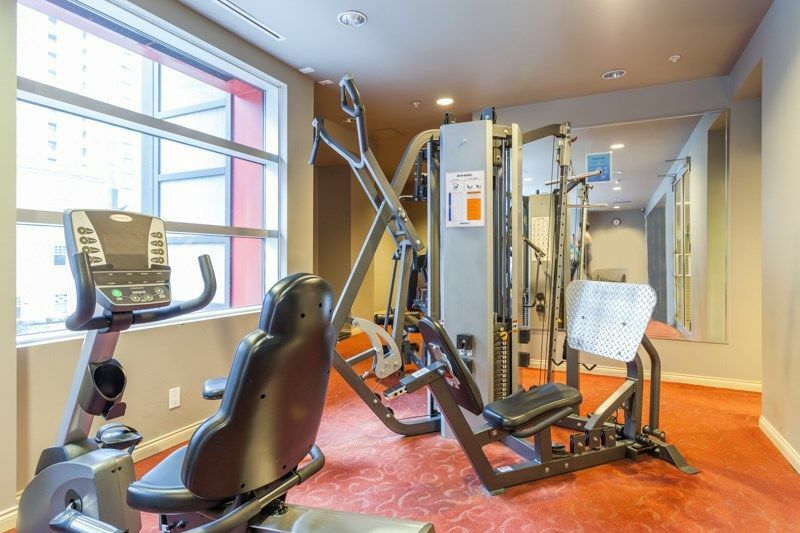 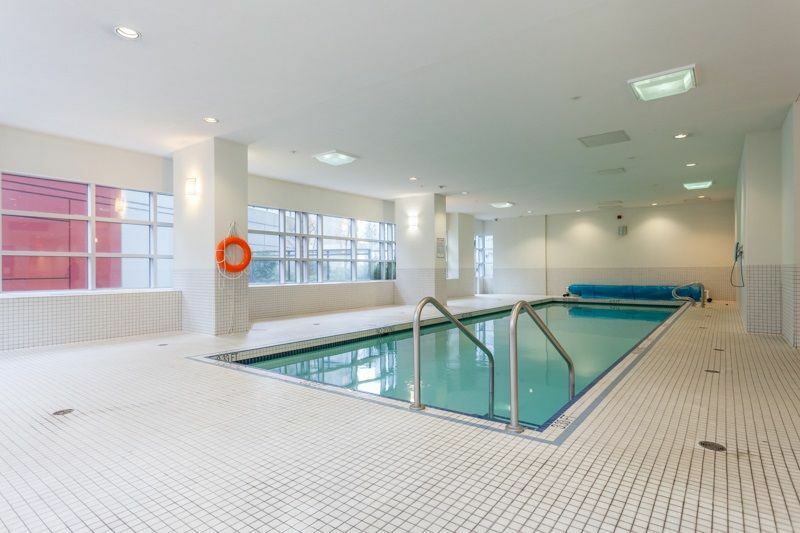 Building amenities include indoor pool & hot tub, steam room, fitness room, multi-media room & 24 hrs concierge service. 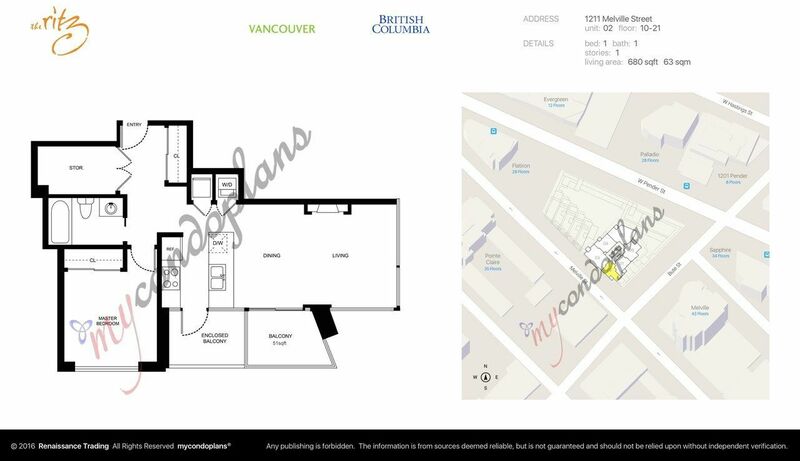 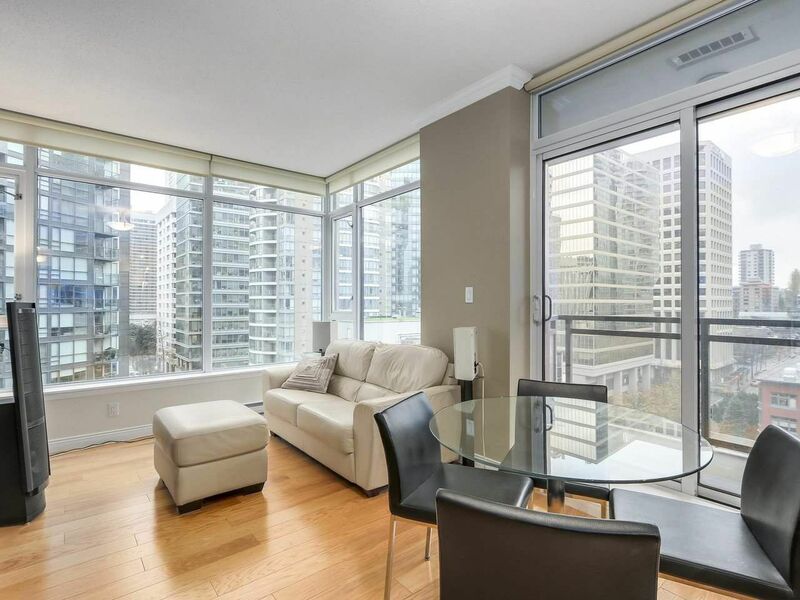 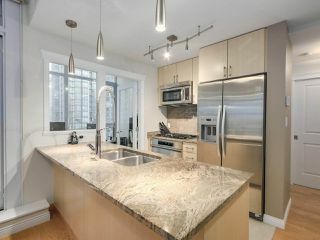 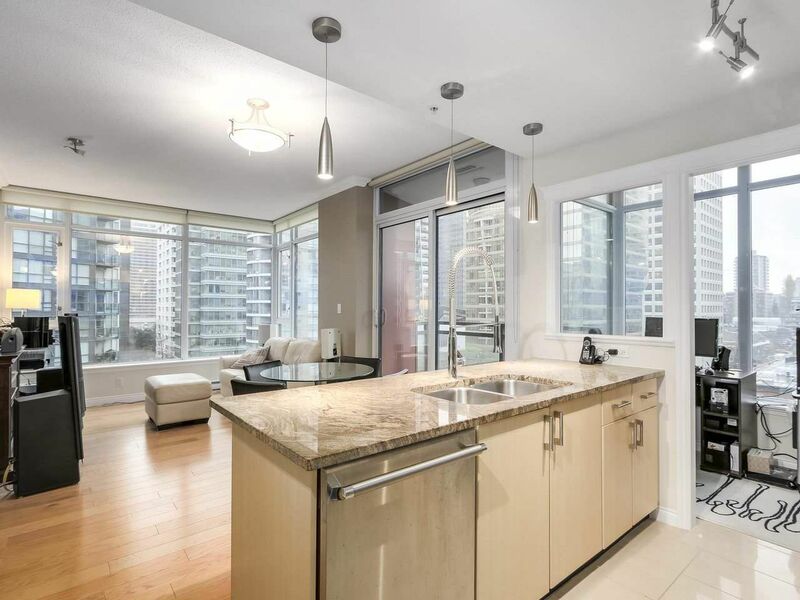 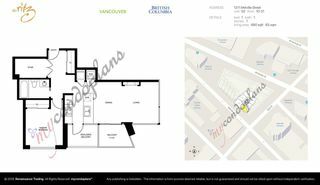 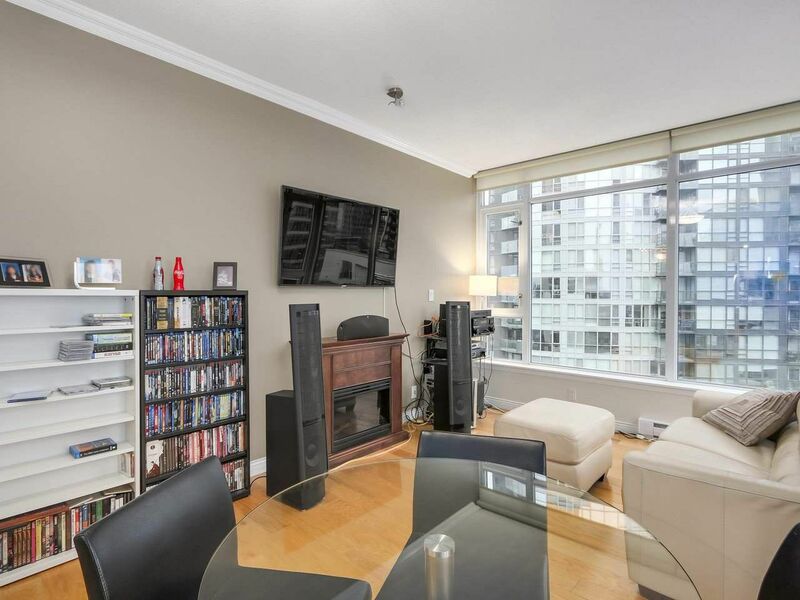 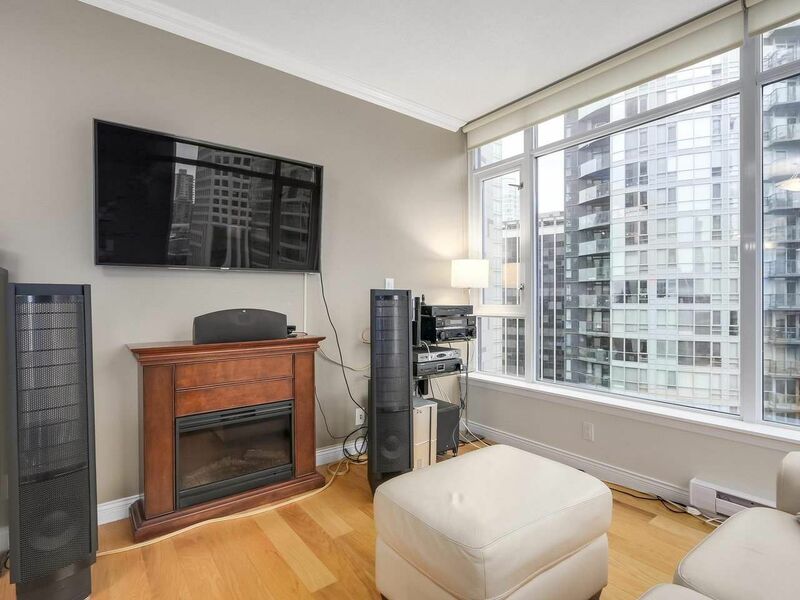 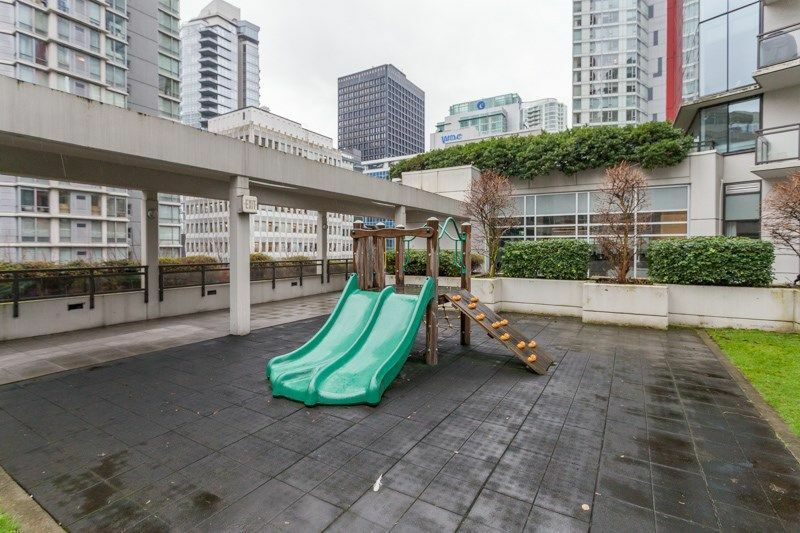 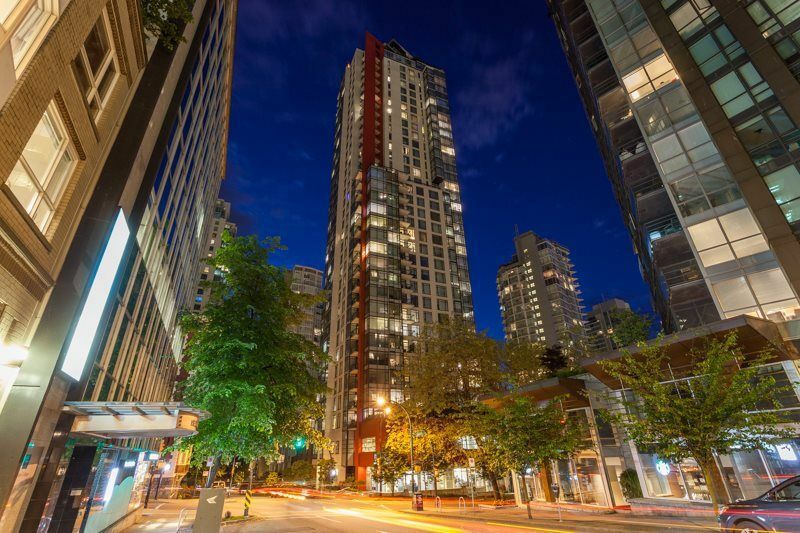 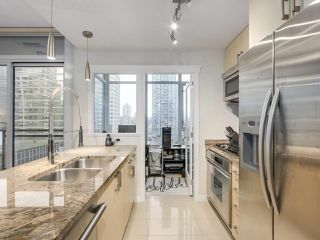 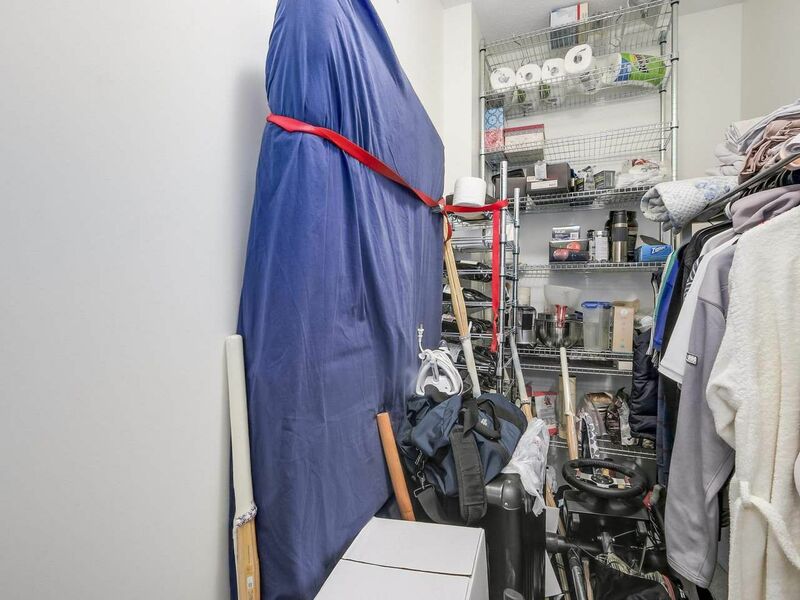 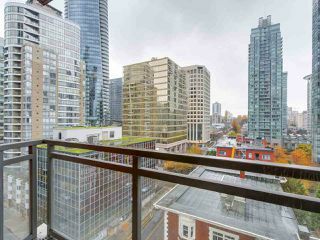 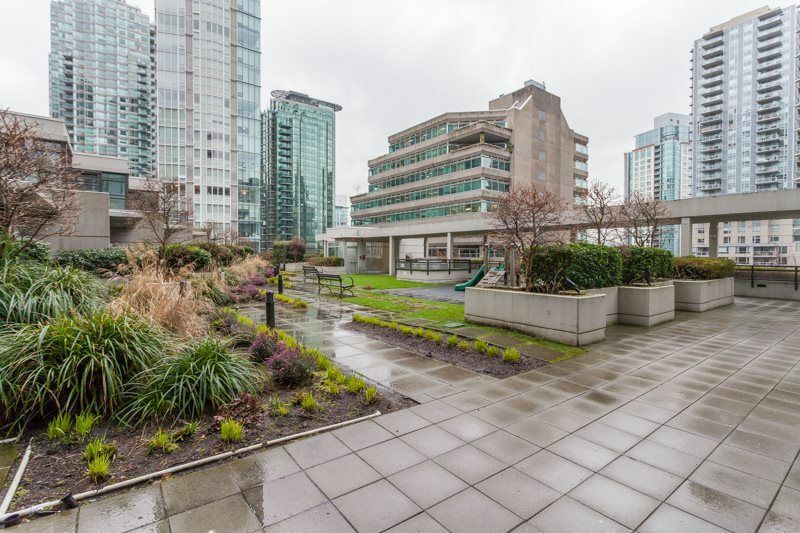 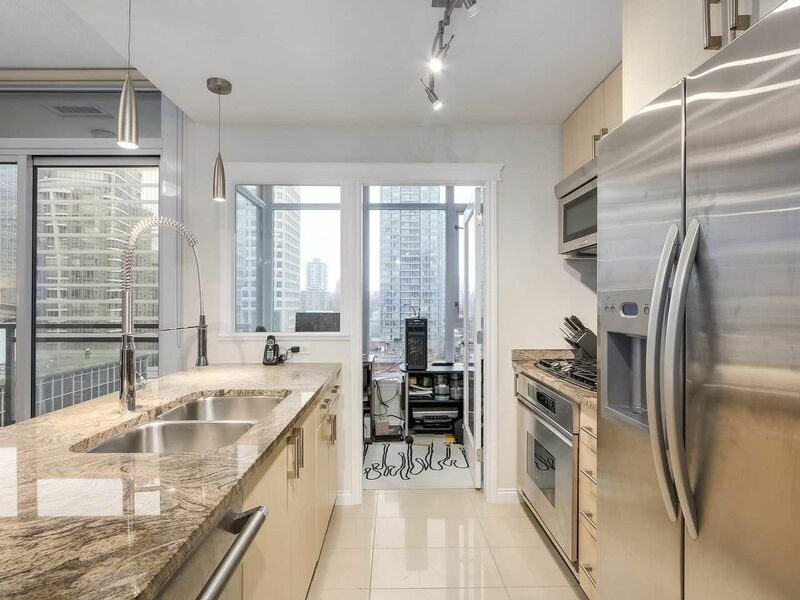 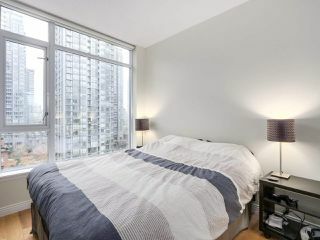 Close to Marina & Stanley Park as well as Robson shopping & restaurants. 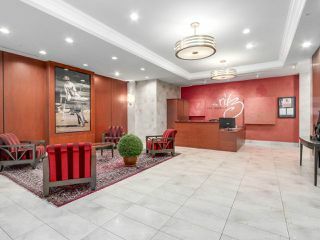 First class living in a first class building.